Mina Markham. Developer. Designer. Speaker. Here’s a collection of my favorite things I’ve made over the years. 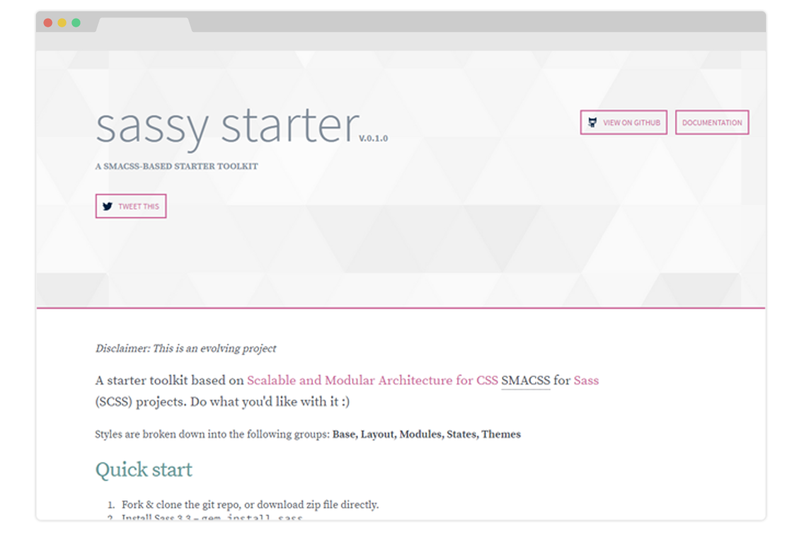 A starter toolkit based on Scalable and Modular Architecture for CSS (SMACSS) for Sass (SCSS) projects. I wanted a Sass-based boilerplate for my websites, but didn't find one that utilitized my preferred CSS architecture, SMACSS. So I created my own. This is strictly a starter kit, not a framework, and is flexible enough for almost any project. 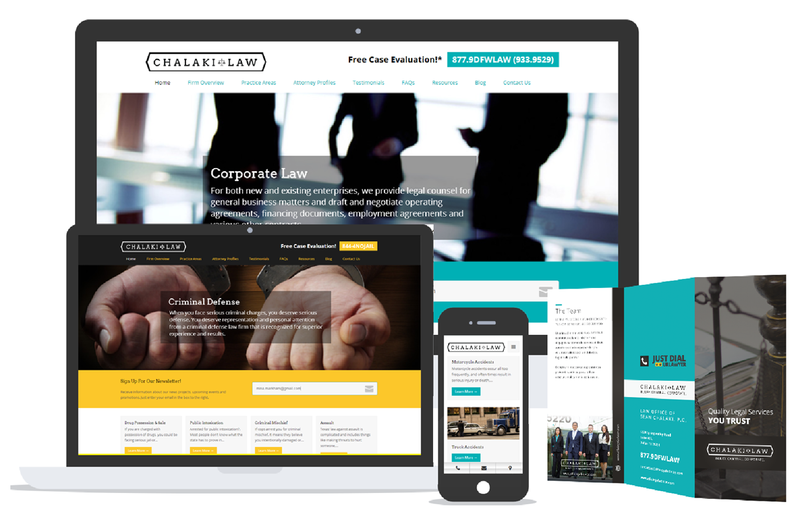 Sean Chalaki needed three sites for the three areas of his law practice. The goal was to unify each site under one umbrella, one common identity that could represent all practices. I decided that in order to create an unifying identity for the three sites, a rebranding was necessary. I wanted to create a mark that was versatile enough to be applied across various media, authoritative, yet not intimidating. The brand was then applied across the three sites and print marketing. A.B.L.E. Family Services provides social services to people with intellectual and developmental disabilities. Unfortunately, they had nothing. No branding. No marketing collateral. Not even a business name. It was a great opportunity to help shape a business from scratch. 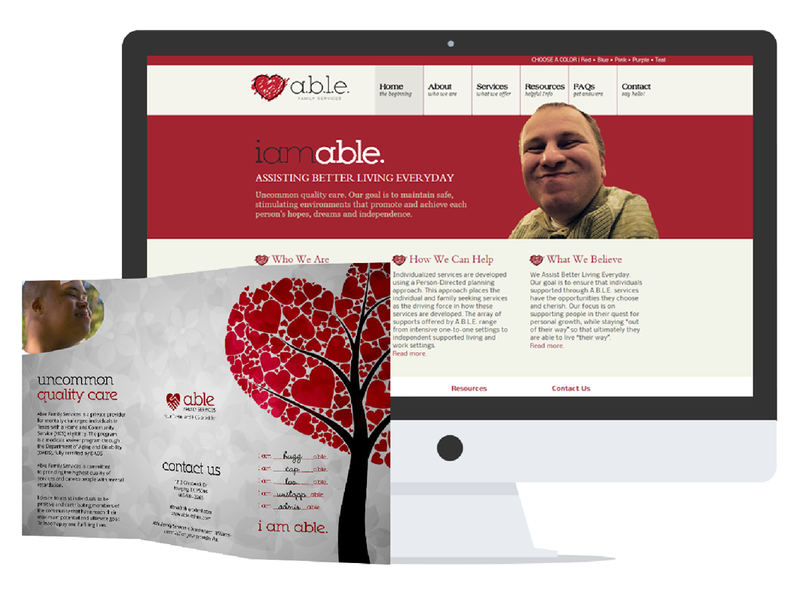 Because the company focused on clients with limited abilities, I wanted to emphasize the opposite: ability. Thus the name A.B.L.E. (assisting better living everyday) was born. I wanted to create an easily digestible message with a simple identity and website. The color palette is the classic black, white and red for optimum legibility. Londyn Nikole needed an ecommerce site which was easy to manage and featured a simple and intuitive checkout process. We proposed to develop a completely custom website for the Londyn Nikole Collection, with the goal of increasing sales and positioning Londyn Nikole as a leader in the cosmetics industry. Unfortunately, the project was abandoned before it went into development. I’ve had the pleasure of working with the November Group since sometime around 2005. Currently, I am in the process of a complete website redesign and rebranding effort. My goal is to develop a portal and online community built around the talent the company represents. 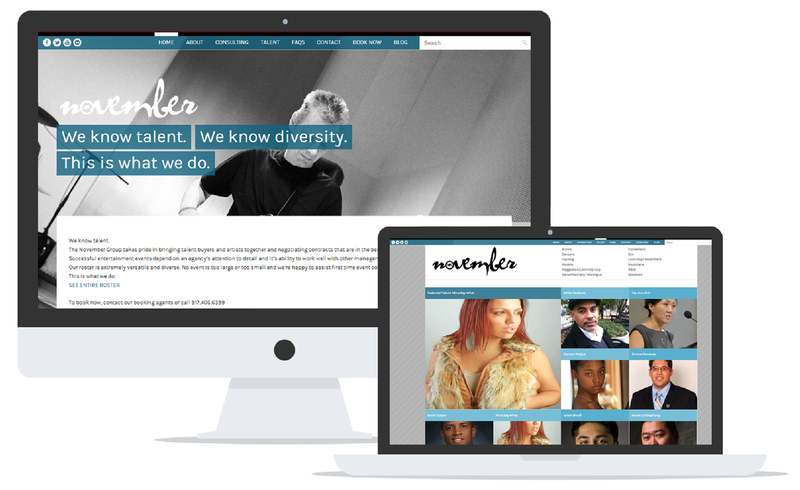 The site will feature an event calendar, talent bios, online booking and more.